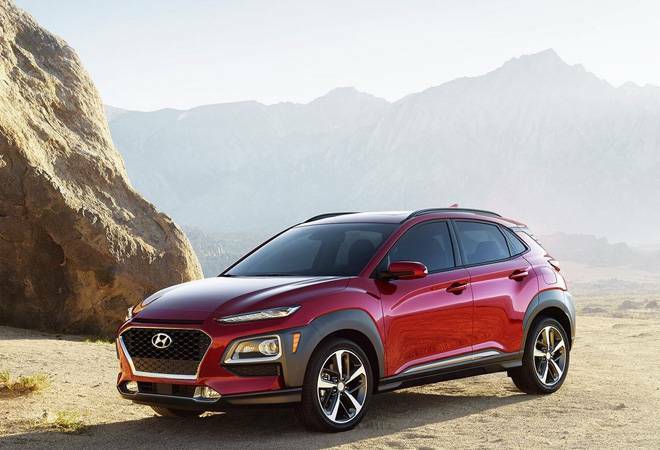 The year 2019 will also see the launch of the first true blue electric vehicles from global carmakers and Hyundai gets off the block first with its electric SUV Kona. The year 2018 is behind us and it was not a particularly good one for new launches. Barring the new Santro, Swift, Amaze and the Mahindra Marazzo, none of the other new cars during the year set the cash registers ringing. Nevertheless there will not be any let up of new launches in 2019 either including a few very interesting additions. Here are the 10 most exciting ones to look forward to. 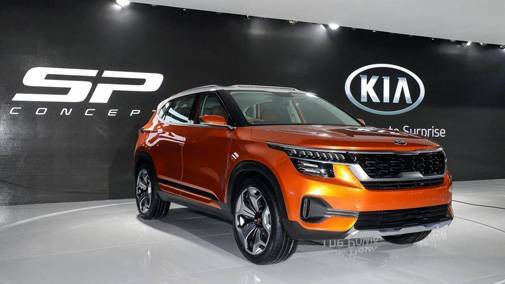 With this 5 seater premium compact SUV, Korean automaker Kia Motors will make its grand entry into India. Based on the SP concept showcased at the New Delhi Auto Expo in 2018, the Tusker will compete directly with Hyundai Creta, with which it shares the platform, Renault Duster and the upcoming Nissan Kicks. Expected to come with two petrol engines-1.4 and 1.6 litre and a 1.6 litre diesel engine similar to those in the Creta, Tusker will be one of the biggest launches of this year. It is estimated to be priced between Rs 10-17 lakh and will hit the roads by the middle of 2019. 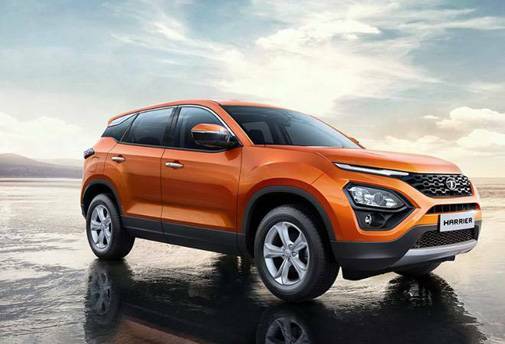 Tata Motors has been on a high on the back of two blockbuster successes of the Tiago hatchback and Nexon compact SUV and would like to add a third to the list with the Harrier. The 5 seater premium SUV is also the first genuine joint project between Tata and its UK subsidiary JLR. Built on Tata's new Omega architecture, Tata has borrowed Fiat's 2.0 litre diesel engine for the Harrier. It is the same powertrain that also does duty in the Jeep Compass but offers a lower outright power of 140 bhp than the Compass's 171 bhp. To be launched on January 23, it is expected to be priced between Rs 12-16 lakh and will be one of the most striking looking cars on the road. 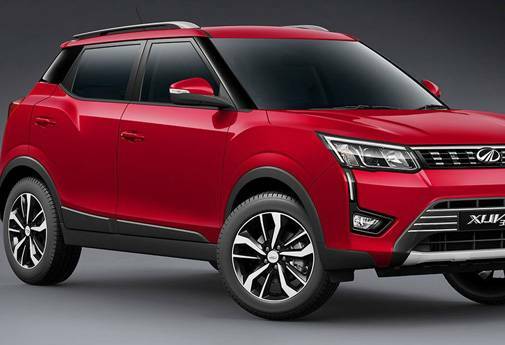 The XUV3OO is an important launch for Mahindra and is the company's fourth attempt at cracking the voluminous sub 4 metre compact SUV segment. Its three previous launches-Quanto, TUV3OO and KUV1OO, all proved to be duds. Based on SsangYong's proven Tivoli platform, the XUV3OO is much more stylish than any other Mahindra product. It will be powered by a 1.2 litre turbocharged petrol and the new 1.5 litre diesel engine that also does duty in the Marazzo. With a mid February launch, it hopes to stretch the envelope with first in class features in the segment like seven airbags and sun roof. Expected price: Rs 7.5-11 lakh. 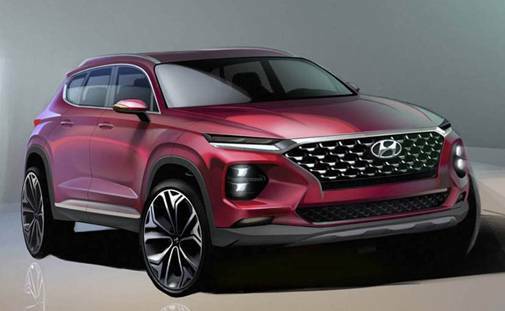 Hyundai's much awaited compact SUV will debut this year and as is the case with most of the South Korean automaker's products, this one will again be a headline grabber. The baby Creta will go head to head with existing bestsellers like Maruti Brezza and Tata Nexon. With styling and fit and finish as the obvious USP, it will be powered by a 1.2 litre petrol and 1.4 litre diesel engine similar to the ones doing duty in the Elite i20 hatchback. Expected to be launched in mid 2019, it will be priced between Rs 7-12 lakh. The second important launch from the house of Tatas this year, the Aquila fills another gap in its portfolio that of a premium hatchback. 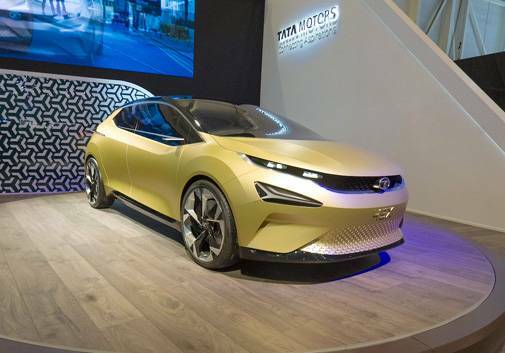 Based on Tata's new Alpha modular platform, the car shares a lot of components with stablemates Harrier and Nexon. It will come with a 1.2 litre turbocharged petrol and 1.5 litre turbocharged diesel engines similar to the ones in the Nexon. Expected launch near the festive season, it will be priced between Rs 6-10 lakh. The premium sedan from Honda makes a comeback after three years and was one of the showstoppers of the New Delhi Auto Expo 2018. 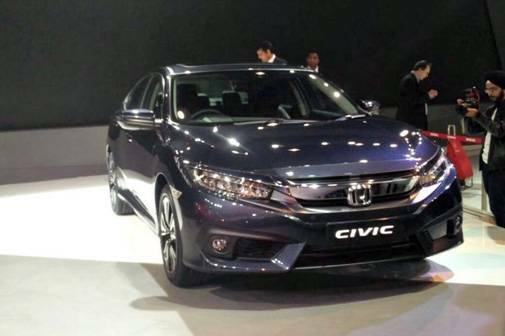 As was the case when it was first introduced in India in 2007, the new Civic is expected to give a new lease of life to the premium sedan segment that has suffered over the last 5 years due to the craze for diesel powered SUVs. The old Civic also suffered due to the lack of a diesel engine. This time it will have a 1.8 litre petrol and CR-V's 1.6 litre turbocharged diesel engine as well. To be launched in March, it is expected to be priced between Rs 14-20 lakh. One of the first tall boy design cars in India, the Wagon R remains one of the five largest selling cars in the country. This year it gets a full life cycle change and the updates will make the car more spacious and stylish. It will continue to be powered by the same 1 litre 3 cylinder petrol engine that has a maximum power output of 68 PS and torque of 90 NM. 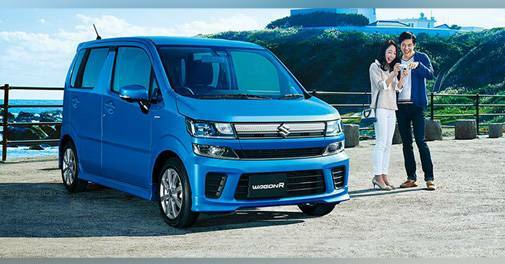 It is likely to get Maruti's new smart hybrid system that uses an extra lithium ion battery with the conventional petrol engine to bump the fuel economy of the vehicle. Launch: January 23, expected price: Rs 4.2-5.5 lakh. Honda's SUV portfolio in India wears a depleted look and the need for a compact mass market offering has been felt for quite some time. 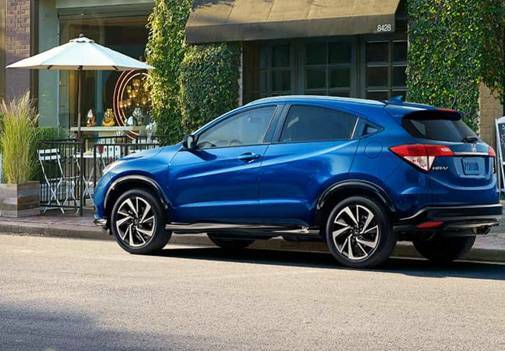 This year, the Japanese carmaker is contemplating launching the HR-V five seater SUV that has been one of its global bestsellers. Based on the current generation Honda Jazz/City platform, the HR-V is likely to feature the same engine options as the two cars-the 1.5 litre diesel and petrol engines. Likely to hit the roads by the end of this year, it will be priced between Rs 12-16 lakh. 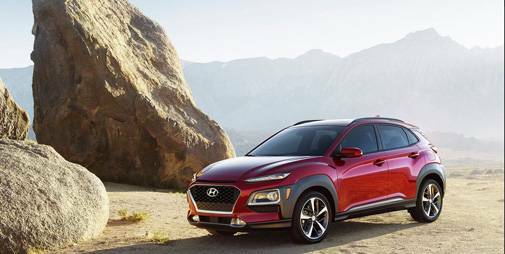 2019 will also see the launch of the first true blue electric vehicles from global carmakers and Hyundai gets off the block first with its electric SUV Kona. To be imported as a CKD from Korea and assembled at Hyundai's Chennai factory, the Kona for India has a 39 kilowatt lithium ion battery pack that has a range of over 300 kilometres and can be charged up to 80 per cent from a 100 KW DC fast charger in under an hour and from a standard AC source in 6 hours. The electric motor in the car develops a maximum power of 134 hp and torque of 395 NM. Kona will be launched in the country in mid 2019 with an expected price of around Rs 25 lakh. Like Hyundai, Inglostadt based luxury car maker Audi will have the bragging rights in the luxury car segment in India when it launches its first electric SUV e-tron by the end of this year. 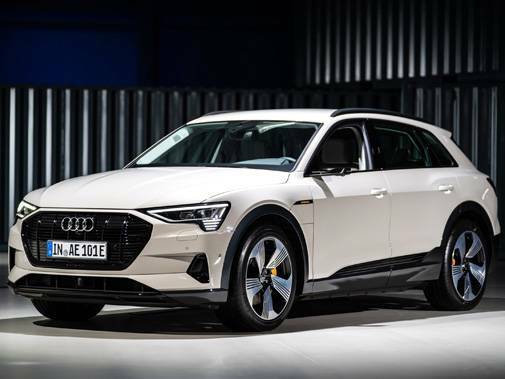 Slotted between Audi's Q5 and Q7 SUVs, the 5 seater e-tron has a 95 Kilowatt hour lithium ion pack that powers two sets for electric motors for the front and rear axles that cumulatively churn out a maximum power output of over 400 hp. A 150 KW fast DC charger can charge the e-tron up to 80 per cent of its capacity in just 30 minutes while a standard 240volt AC wall mounted charger can do the same overnight (in 8 hours). E-tron will be introduced in India as a fully built import which will escalate its price well over Rs 1 crore.